Fascinated by the magnificent lost wooden synagogues of Poland, Boston-based artists Rick and Laura Brown mastermind an effort to rebuild one of these architectural wonders. 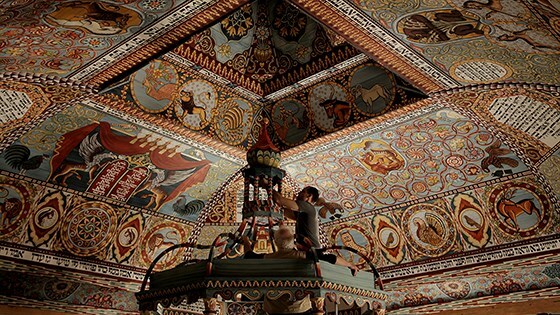 They recruit an international team of 300 craftsmen, students, and volunteers who employ antique tools and artisanal techniques to recreate the timber-framed roof and intricate mural designs of the synagogue in the town of Gwozdiec. Against enormous obstacles, they recover not only a lost synagogue, but a lost Jewish world. 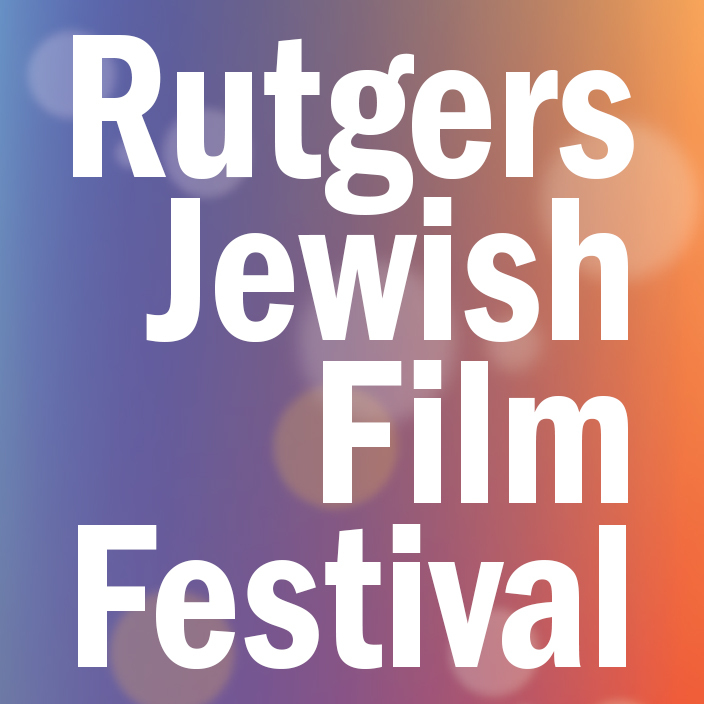 Sunday, November 8 at 7:30 p.m.